I can’t imagine a wardrobe without indigo. This rich, beautiful shade of blue was originally produced from various species of indigofera plants, but today it’s synthetically derived. Despite the modern update, indigo still retains its vibrant color and unique fading properties, which is what makes it such a wonderful color for clothes. 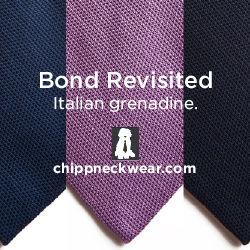 Blue is arguably the most flattering color you can wear, and indigo its most beautiful form. 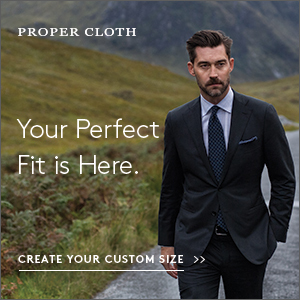 Scarves: When you think of scarves, you probably think of Scottish wools and cashmeres, but indigo cottons can also be great – especially with casual outerwear. I wear this antique Japanese boro scarf Jesse gifted me this past Christmas with my black Scott double rider (here’s Ethan Newton in something similar, but with a brown leather jacket). I like our scarves because they’re made from unique, vintage materials, but for alternatives, check Indigo People, Kiriko, Gaijin Made, Imogene + Willie, and Grei (the last one is absurdly priced, but sometimes can be had on deep sale). 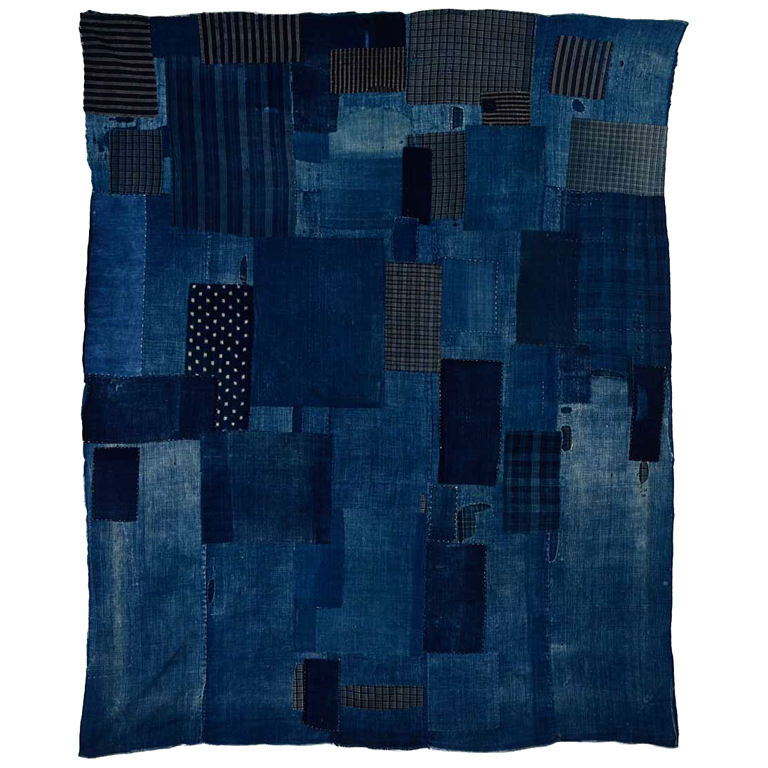 Etsy is also full of handsome African indigo pieces, which you can sometimes snag for less than $100. T-shirts: Much like your raw denim jeans, indigo-dyed t-shirts will fade with wear, although in ways that are a bit more subtle and uniform. J. Crew has some on sale right now, although if you’re up for a splurge, Self Edge has some that were made in the USA. 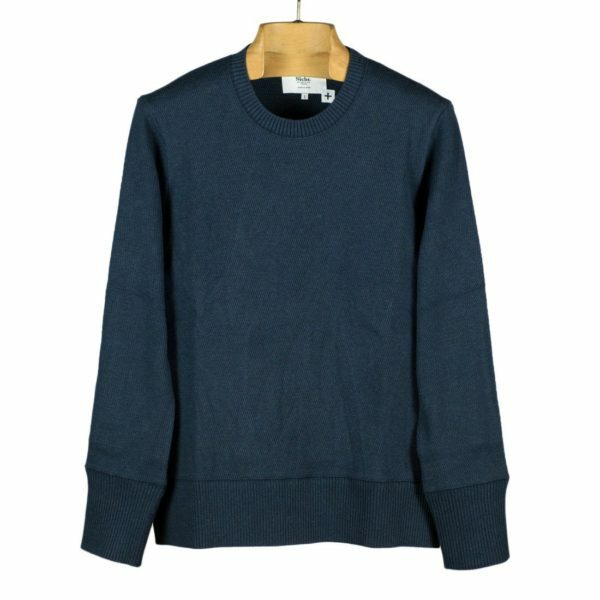 I also like this long-sleeved tee from Blue Blue Japan, which looks like it’d be great for cold-weather layering. Kapital Ring Coat: These unique outerwear pieces from Kapital can seem kind of goofy on first blush, but they look great when you put them on. They’re half military wear, half kimono, and fully cozy. I have one made from an olive cotton twill, but this katsuragi version looks like it’d be good for a less strictly workwear ensemble. You can find Ring Coats at Haven, The Bureau Belfast, Unionmade, and Standard & Strange. 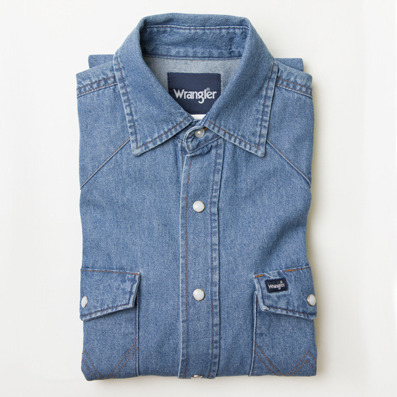 Wrangler Denim Shirt: OK, I’m cheating here. 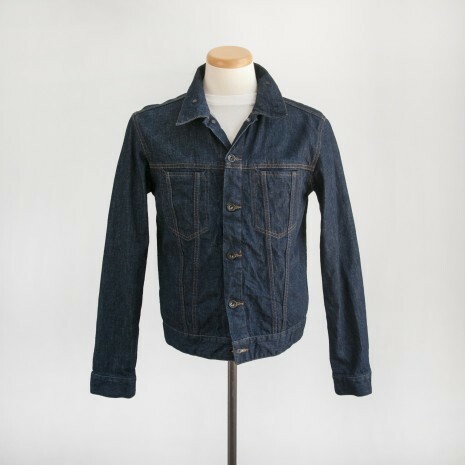 This isn’t technically indigo-dyed, but they’re great, affordable, and considerably better looking than what Wrangler’s product photos suggest (don’t look). Can be had for like $20 on sale, or $30 full price. I recommend them. 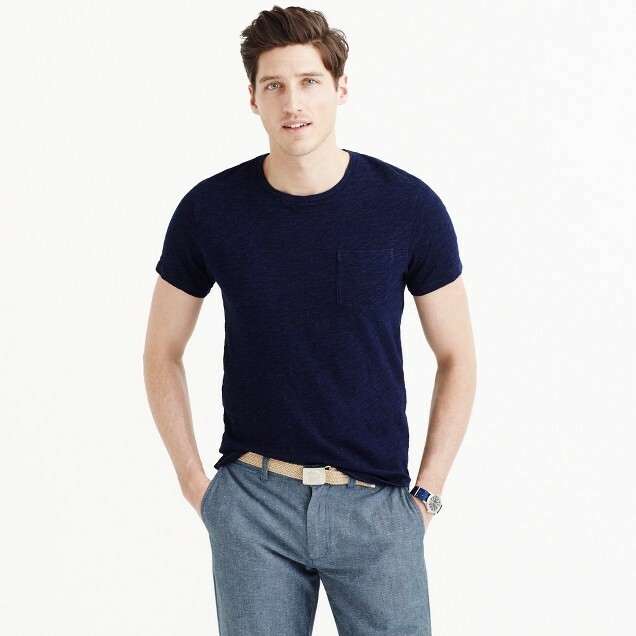 Sweatshirts: Like your indigo-dyed t-shirts, but warmer. Self Edge has some loopwheeled ones from Strike Gold, which are built with a slightly vintage-styled cut. For something trimmer and more modern looking, check out these from Blue Blue Japan and Niche. I particularly like their texture. 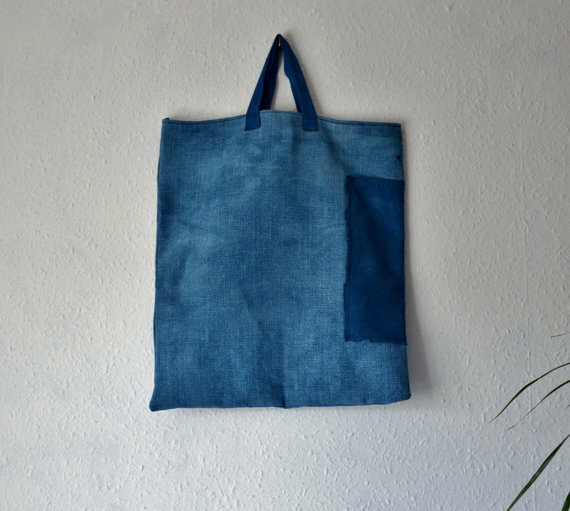 Tote: Great for carrying your laptop and some books to a coffee shop. 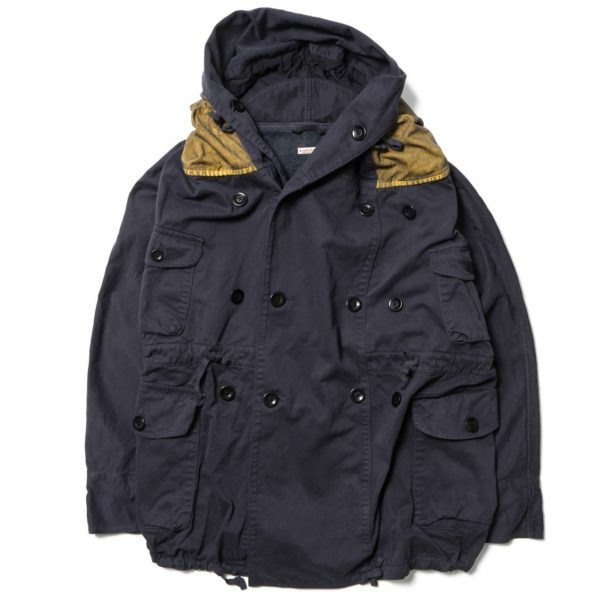 Indigo ones go well with olive cotton field jackets and tan canvas chore coats. Kapital has an interesting patchwork design made from tweed, although I prefer the cheaper, everyday varieties you can find on Etsy. 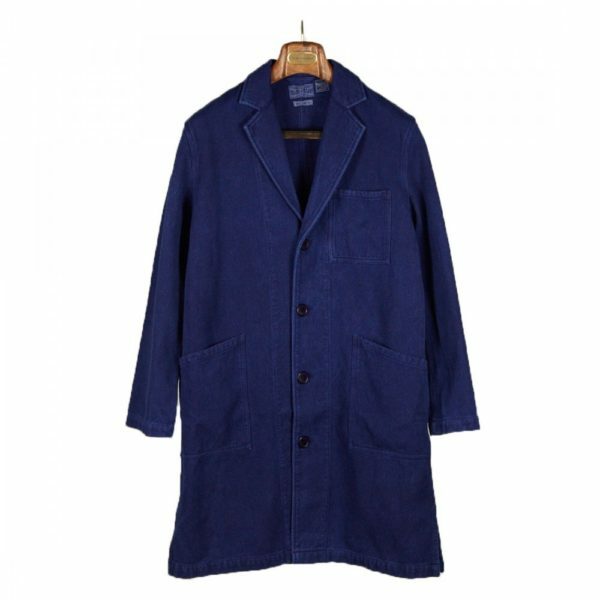 Shop Coat: Indigo-dyed shop coats look really good as a casual spring layer (just check out StyleForum editor Jasper in his). No Man Walks Alone has one this season from Blue Blue Japan, made from a textured Japanese work cotton known as sashiko. Sneakers: Brands such as 3sixteen and Tenue de Nimes have done overdyed indigo sneakers before. 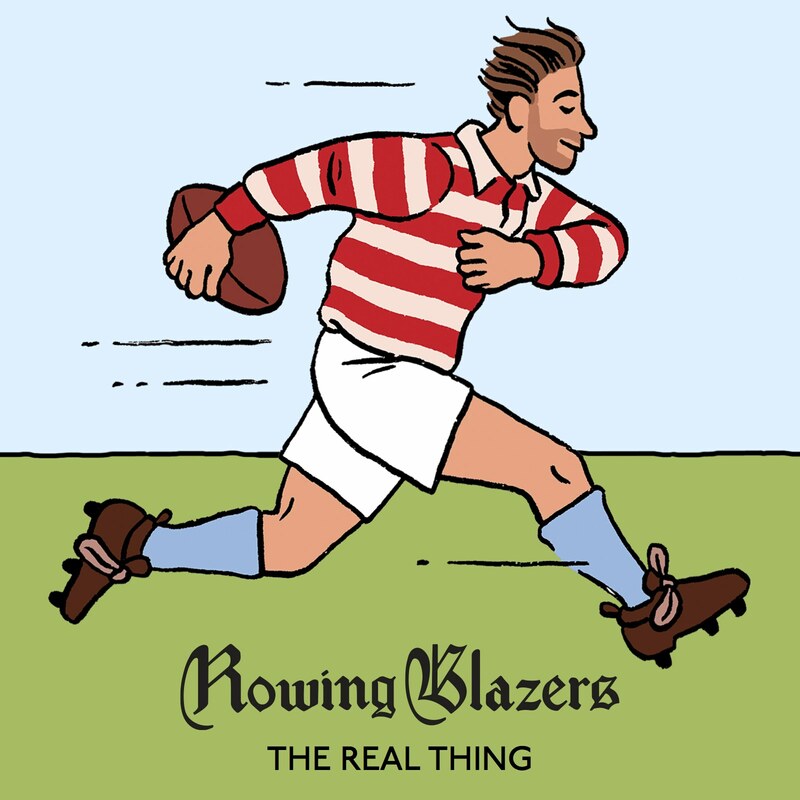 Those have been long sold out, but you can make your own with our guide here. 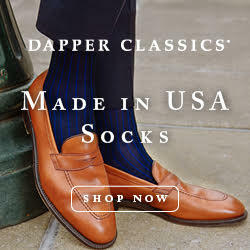 These would go well with beat-up chinos and casual shirts, maybe for when you’re lounging on a lazy summer afternoon. 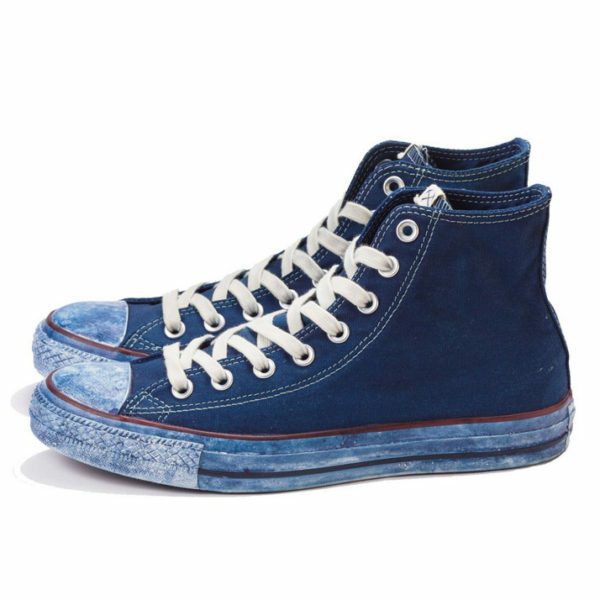 Just wear them outside for a bit before you track indigo-dye all over your room. 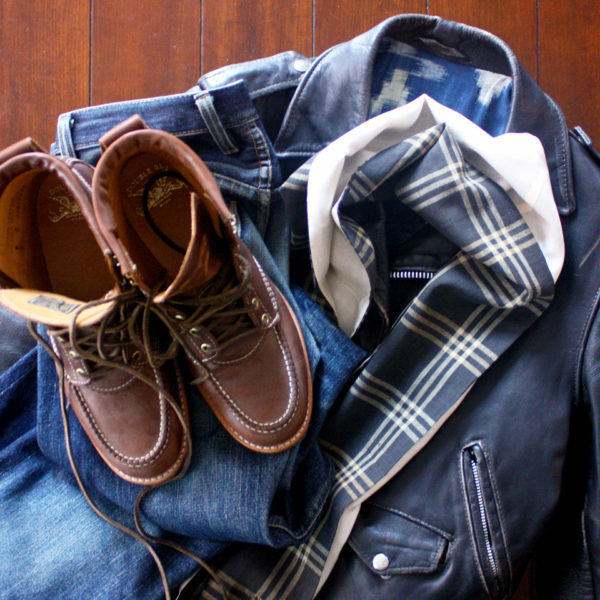 Trucker Jacket: An easy-to-wear, basic piece that pairs well with chinos and fatigues. Everyone is familiar with the versions at Levis, but if you’re up for a splurge, I particularly like this one from Engineered Garments. A little more updated, but still looks classic. Scye also has an interesting model with a detachable collar. Vintage Boro Lining: A good DIY project. Pick up a length of Japanese boro fabric somewhere (you can find them on eBay, although beware of fake modern versions made to look old, as well as specialty shops such as Esther Fitzgerald and Shibui). Then use the fabric to reline an old, vintage jacket. 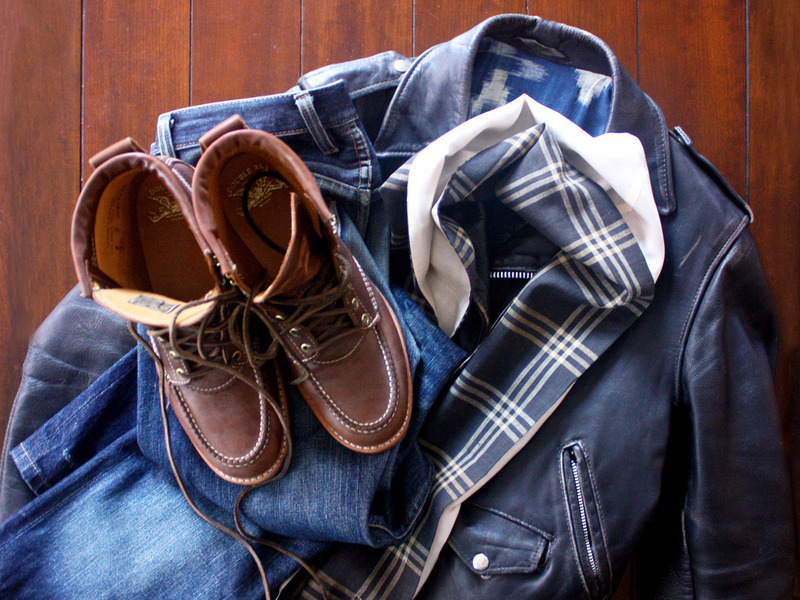 I did this to my Schott double rider last year and it was one of my favorite DIY projects ever. A good way to make something a little more personal, as well as add a unique stylistic touch.